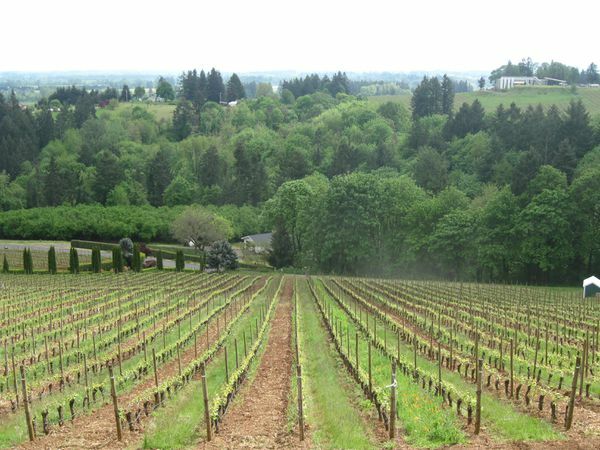 We highly recommend checking out the following article on 8 Oregon wine events in January to ease the post-holiday blues. This article was written by Oregonlive.com! The warm glow of the holidays fades as our thoughts turn to credit card bills, which resolution to ignore first and the worsening weather. Don’t worry: Wineries around the state are standing by to help chase away those January blues. 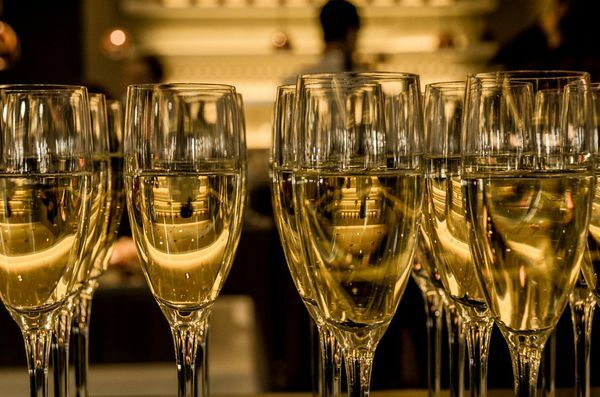 Here are eight events, from competitions and crab feasts to classes and Champagne, to ease your transition to February. Winemaker Remy Drabkin is known for her superb takes on classic Italian grapes like lagrein, sangiovese and nebbiolo. This special Sunday library tasting features several vintages of Drabkin’s dolcetto. Do not miss out on these age-worthy treats. Tasting fees are $10 to $20. 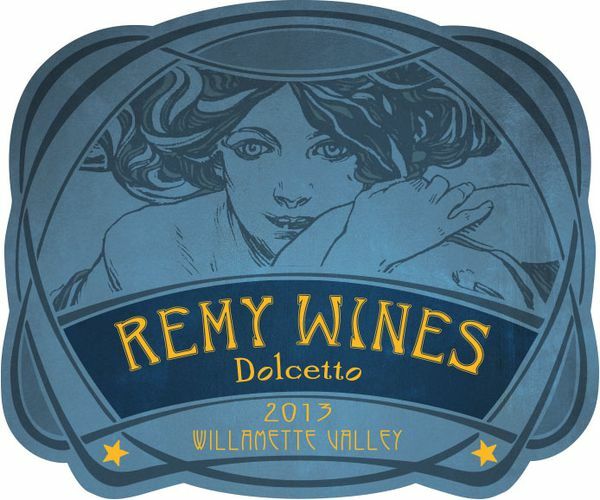 Noon-5 p.m. Jan. 6, Remy Wines Tasting Room, 17495 N.E. McDougall Road, Dayton, remywines.com or 503-864-8777. 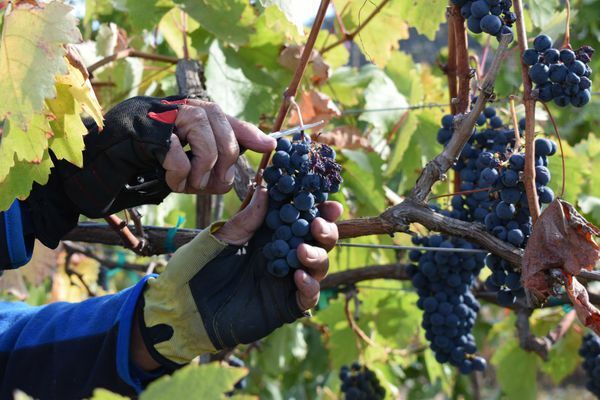 Where did pinot noir get its start? 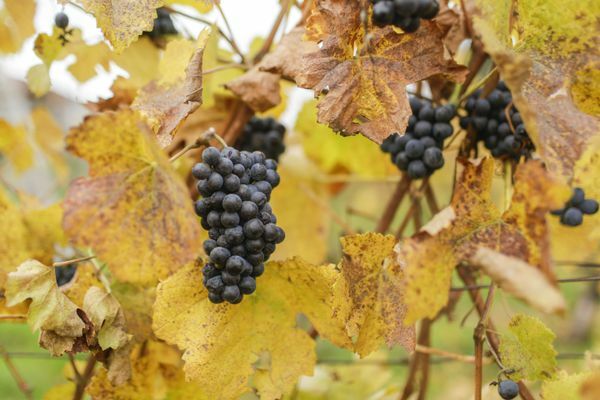 Do pinot noirs made in New Zealand taste the same as our Willamette Valley wines? 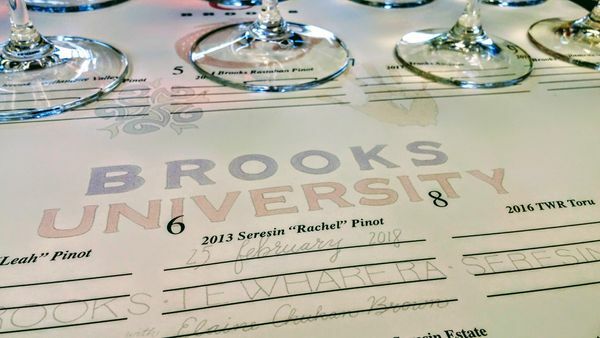 The wine education staff at Brooks Wine will lead you through a side-by-side comparison of five Old World and New World versions of pinot noir to answer all your questions. Who said education couldn’t be delicious? The enrollment fee is $35. 10-11 a.m. Jan. 12, Brooks Wine, 21101 S.E. Cherry Blossom Lane, Amity, brookswine.com or 503-435-1278. Think you have what it takes to guess a wine’s identity without being able to see the label? Have you ever wanted to be just like Niles and Frasier Crane? Then drop by the Cliff Creek Cellars tasting room in Newberg and see how well your senses stack up against fellow wine geeks in this blind tasting challenge. This event is free. Noon-5 p.m. Jan. 13, Cliff Creek Cellars, 214 E. First St., Newberg, cliffcreek.com or 503-487-6692. The good people at Chateau Bianca don’t think you should stop drinking Champagne just because it is a new year. They also have a new federal designation to celebrate – they are in the newly created Van Duzer Corridor American Viticultural Area – so drop by their winery for a flight of Champagnes. Rumor has it that mimosas will be available as well. Contact the winery for pricing information. 10 a.m.-5 p.m. Jan. 13, Chateau Bianca Winery, 17485 Oregon 22, Dallas, chateaubianca.com or 503-362-6181. Beat the January blues with a weekend of Chef Peter Janiak’s Oregon Dungeness crab dishes, all paired with Archery Summit wines. Tickets for the event are $195 per person, $175 for Archery Summit A-List members. Contact Karina Gordon at 503-714-2040 to RSVP and purchase tickets. 6-9 p.m. Jan. 18-19, Archery Summit Winery, 18599 N.E. Archery Summit Road, Dayton. archerysummit.com or 503-714-2030. The decision whether or not to use oak barrels for fermentation and aging is one of the most significant choices a winemaker has to make. How do oak barrels influence the way the wine tastes and smells? 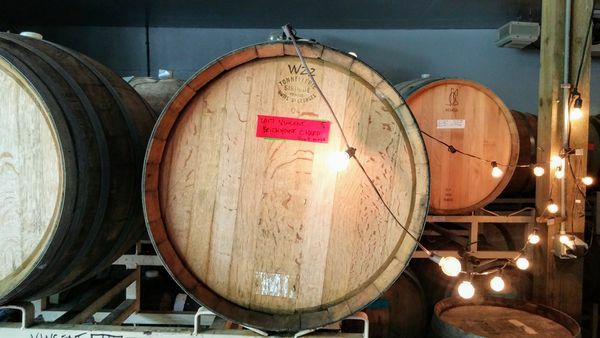 How are French oak barrels different from Oregon oak barrels? The Fullerton wine course will address those questions in this enlightening class. Attendees will also participate in an interactive blending and tasting experience designed to explore oak’s influence on wine. There is a $40 fee for the class. 10 a.m.-noon. Jan. 19, Fullerton Wine Bar and Tasting Room, 1966 N.W. Pettygrove St., Portland, fullertonwines.com or 503-544-1378. The tempranillo grape is best known in Spain, but Oregon winemakers are creating their own world-class versions. This grand tasting event is an excellent opportunity to try dozens of the best examples of Oregon tempranillo and check out what all the fuss is about. There will be a silent auction and tapas to snack on as you sip and bid. Tickets are $50. 1-4 p.m. Jan. 20, Ashland Hills Hotel and Suites Convention Center, 2525 Ashland St., Ashland. oregontempranilloalliance.com/tickets. What happens when one of Portland’s top chefs joins forces with one of Oregon’s top winemakers? You get a multi-course dinner for the ages. The fact the dinner takes place at one of the most beautiful spots in all the Cascades is just a bonus. Chef Aaron Barnett from St. Jack will be preparing the meal at Suttle Lodge and Crowley Wines will be offered a la carte throughout the dinner. Tickets for the dinner are $95, gratuity included. 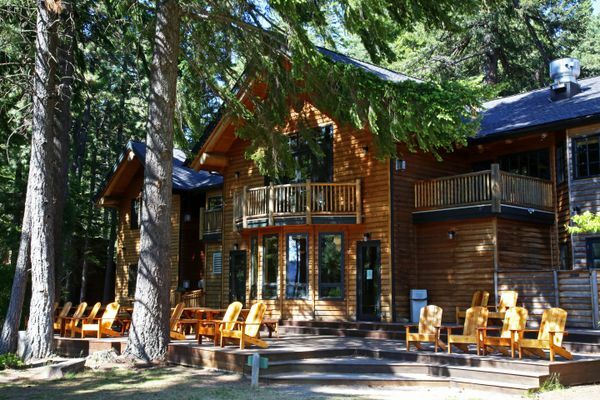 6-9 p.m. Jan. 26, Suttle Lodge, 13300 Oregon 20, Sisters, thesuttlelodge.com or 541-638-7001.